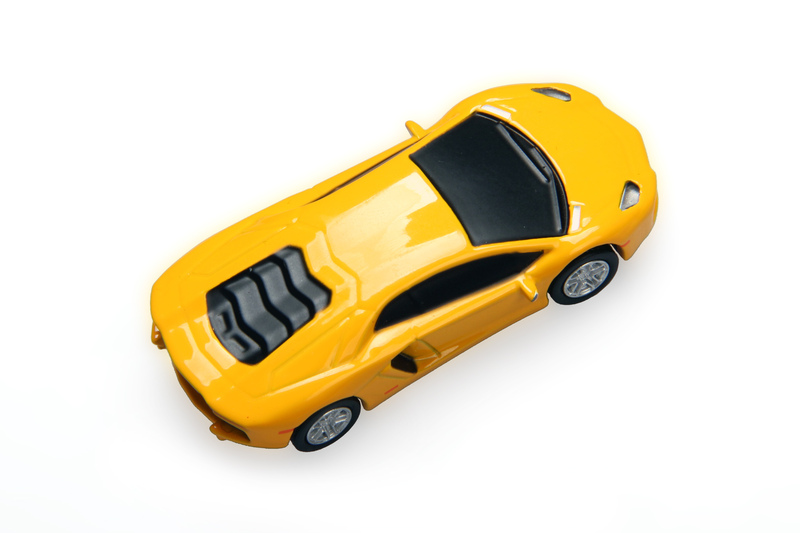 This CAR SHAPE USB Flash Drive is available in capacities of: 1GB, 2GB, 4GB, 8GB, 16GB, 32GB, 64GB We carry a range of different USB flash drives from which you can choose, including Capless Personalised USB Drives, Credit Card Drives, 3.0 Drives and USB pens. 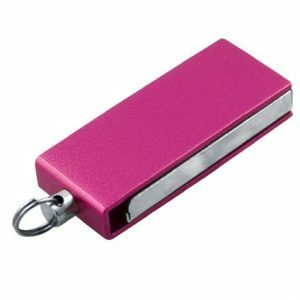 Our Classical flash drives are designed for portability, easily fitting into a wallet for on the go availability. 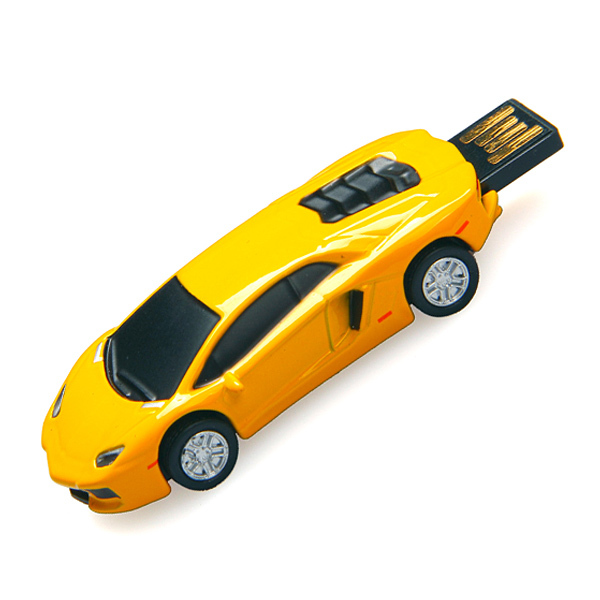 Super portable and fast delivery, makes this high end Promotional USB Flash Drive the perfect addition to your next corporate function, or office accessory. 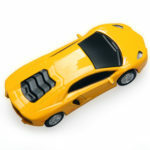 A personalised USB drive is always a welcome promotional item, since nearly everyone can use extra storage for their digital files, including photos, documents, audio files, and videos. 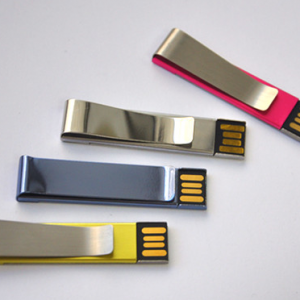 Select from USB drives in your favorite materials, including plastic, metal, wood or bamboo. 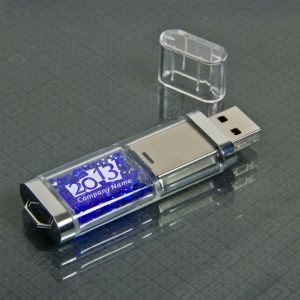 Impress would-be and existing clientele by distributing USB flash drives that are engraved or printed with your business logo, slogan, tagline, or message. 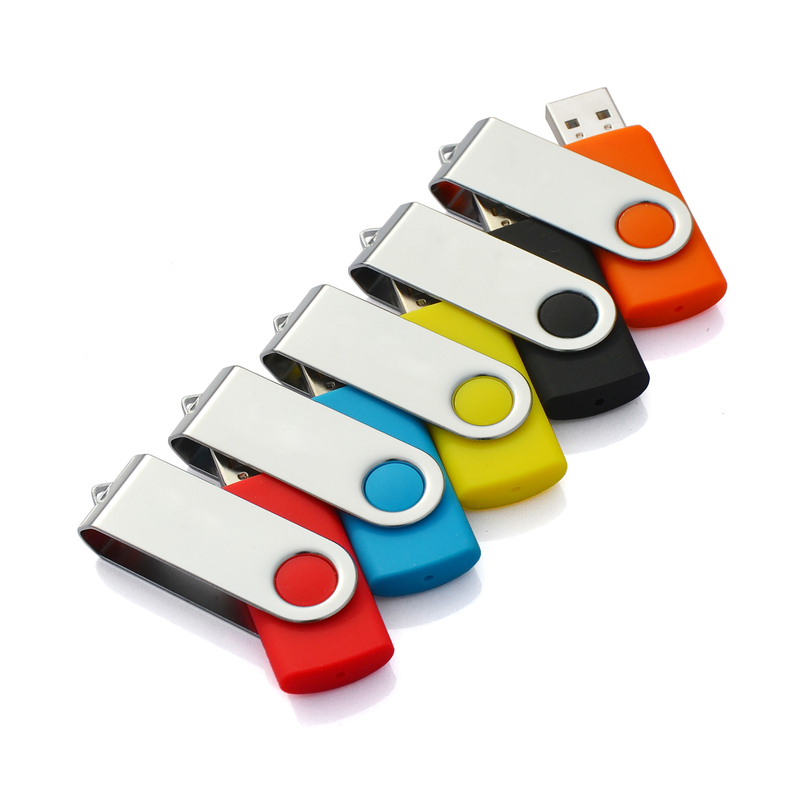 Our customisable wholesale flash drives will position your company as a cut above the competition every time your recipient plugs it into a computer or other device. Present these inexpensive tools at your upcoming trade shows and other events of the like and save with our everyday cheap wholesale prices.If you don’t see the exact product you’re looking for, just give us a call at 0451 500 824 If none of our standard models suit your needs, we’ll happily create your very own 100% custom USB Flash Drive. Choose a winning design now to get your business noticed.